Keefe and other guests make appearances. Green Street, Ep. 6: Is Kyrie Irving's phone call with LeBron James the Celtics' turning point of the season? What does Kyrie's phone call with LeBron James say about him as a leader and is this the point of the season where the Celtics actually turn a corner? Kyrie Irving's leadership reminds Patrick and Josue a lot of how LeBron leads. How does that bode with this year's Celtics? 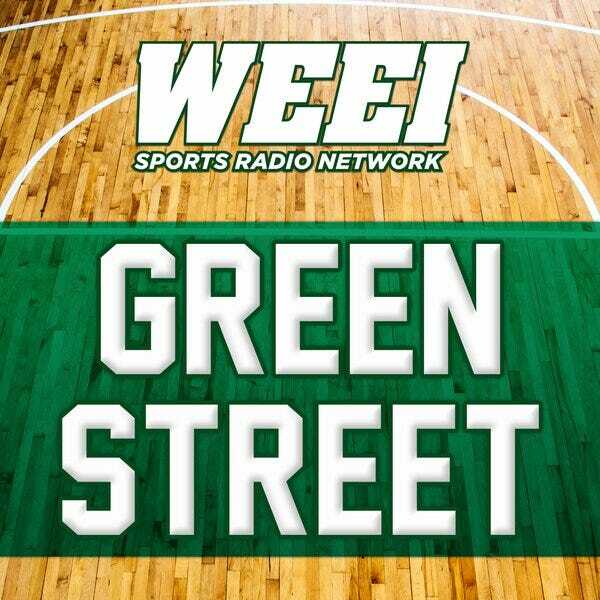 Patrick Gilroy and Josue Pavon discuss the most difficult coaching job in the NBA: Brad Stevens, and the Celtics improved play since returning to TD Garden.